It is fair to say that personal trainers only have limited time with each client. Regardless of whether it is one long session, several smaller workouts a week or something in-between, a personal trainer needs to maximise their face-to-face relationship to ensure clients are reaching personal health and fitness goals. However, it’s important to remember that progress is often made between sessions, not during. While a client is undertaking different workout sessions and seeing improvements, it’s what they do on off days that really counts. Essentially, the work of a personal trainer lays the foundation for a client who can then consolidate and build on this base in their own time. With this in mind, how can personal trainers ensure that their clients are making gains outside the scheduled sessions? Clients could feel sore and tight after a tough session so keeping the body active and moving is recommended. After an intense strength or cardio workout, the body can feel particularly drained and tired. As such, it’s important for personal trainers to illustrate why taking a break between sessions is vital to health and well-being moving forward. In addition to getting enough sleep and eating well, personal trainers could set dynamic stretches and various mobility activities. Many clients may feel sore and tight after a tough session, so keeping the body active and moving is recommended. Of course, this complements the work done in the gym and helps the body recover in time for the next session. If the time between PT sessions is more than 3-4 days, personal trainers should set the client up with activities to be completed in their own time. For example, should a workout be totally focused on strength in the gym, promoting other forms of exercise outside this environment may build on overall fitness. Whether this involves swimming laps in the local pool, going for a walk or joining a pilates class, these activities keep clients mobile and fit, as well as providing a rest from the more intense workout. According to a Japanese study, these types of post-workout exercises will increase muscular relaxation which supports ongoing recovery. 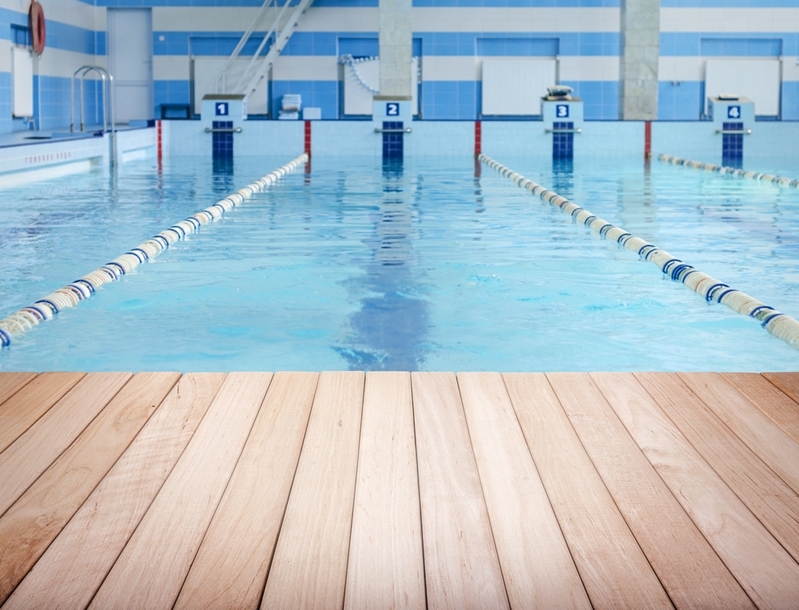 Swimming could complement work done in the gym. A personal trainer is supposed to be a support person for their clients. As such, they may have questions around their body condition after an intense session – highlighting the value of having a personal trainer close to contact. In addition to building the relationship, this can complement the efforts of a session and improve client confidence and self-esteem. For more information about becoming a great personal trainer, get in contact with our expert team today.